Under Ohio law, a “harborer” is a person who controls the place where a dog lives. At first glance, this definition would seem to include all landlords; however, this is not the case. In Ohio, landlords are generally not responsible for damages caused by a renter’s dog. The reason for this is that in most cases renters have exclusive possession and control of the property that they rent. Therefore, the landlord is not the harborer of the renter’s dog because the landlord does not control the place where the dog lives. One exception to this general rule is when the dog bite occurs in a common area of the rental property. A common area could be anything from a shared yard to a shared hallway or anyplace where the renter does not have exclusive control and possession. If the dog bite occurs in a common area then the landlord may be considered to be the dog’s harborer, because the landlord is deemed to have control of the common areas. As such the landlord may be liable for any injuries and damages. Another exception to the general rule is when a landlord knows that the renter’s dog is vicious and still allows the dog to remain at the property. 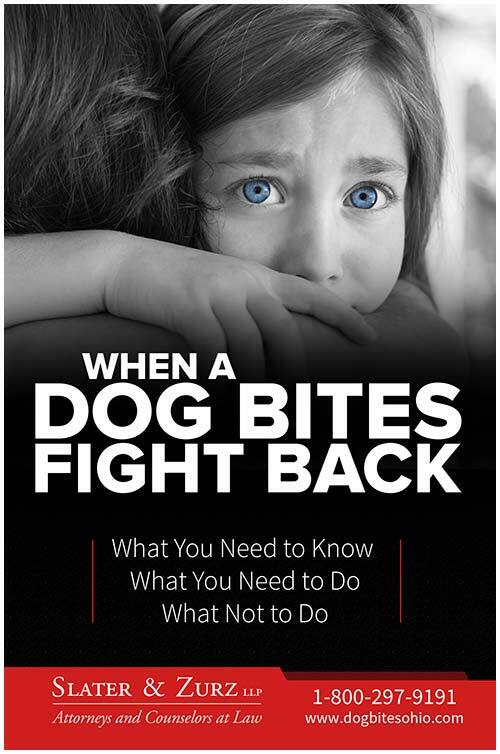 Under these circumstances, if the renter’s dog bites someone, some judges have found that the landlord can be held liable for any injuries caused by the dog bite or damages caused by the dog bite.